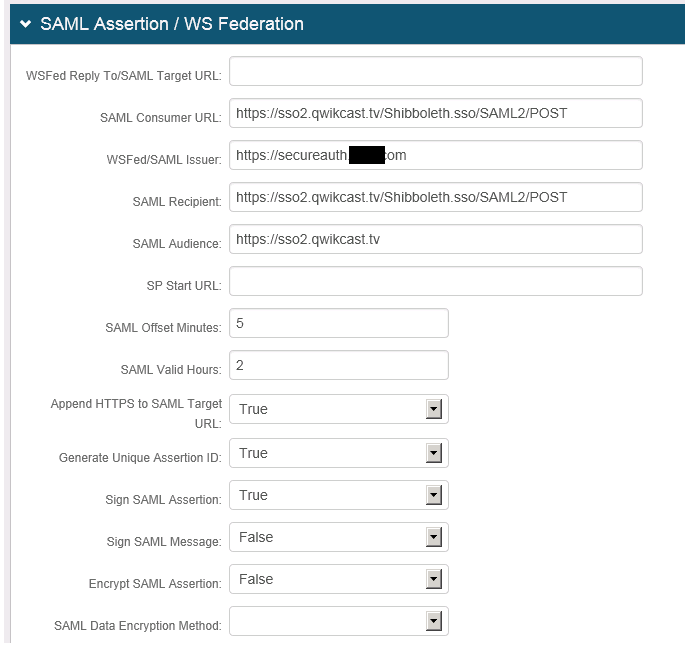 Dynamic relay state is desired, so no target state is declared in the SAML assertion, so the relay state parameter will not appear in any trace or the routing will not properly redirect the site to the redirected URL path. This happens because the relay state generally comes from the service provider (SP), typically because the SAML assertions come from the SP and then they provide the relay state; regardless of either dynamic or static. 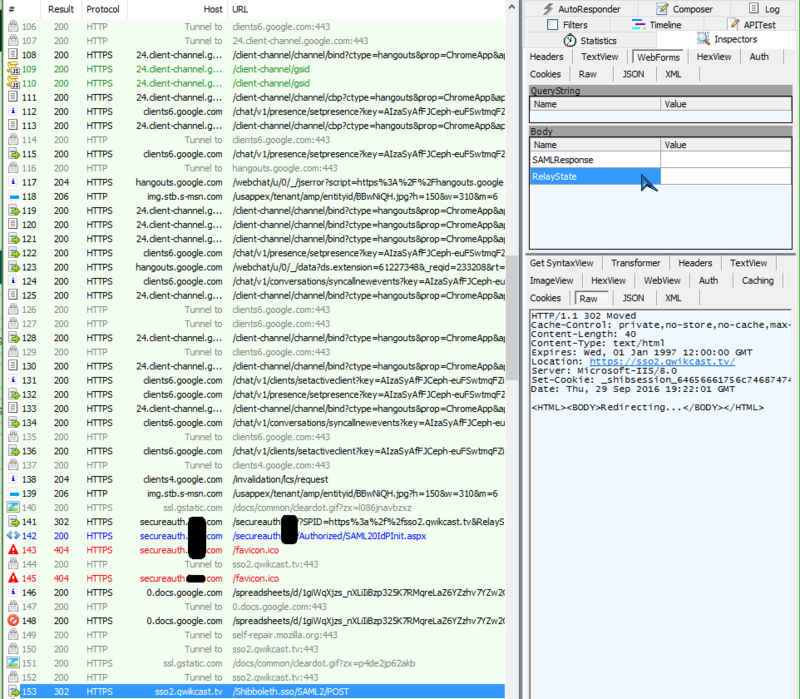 In this case, for IdP-initiated relay states, in order to properly reference the relay state, you can declare it in the URL by using "Target="
In this example, they are pushing their dynamic relay state in the URL. As we can see here, the Fiddle trace picks up the test relay state that we put. As we drop down further along the trace, we can see the relay state is wiped blank. With the parameter field being changed to target, it will successfully keep the relay state there and properly redirect to the dynamic target URL!